Product prices and availability are accurate as of 2019-01-13 15:01:10 EST and are subject to change. Any price and availability information displayed on http://www.amazon.com/ at the time of purchase will apply to the purchase of this product. 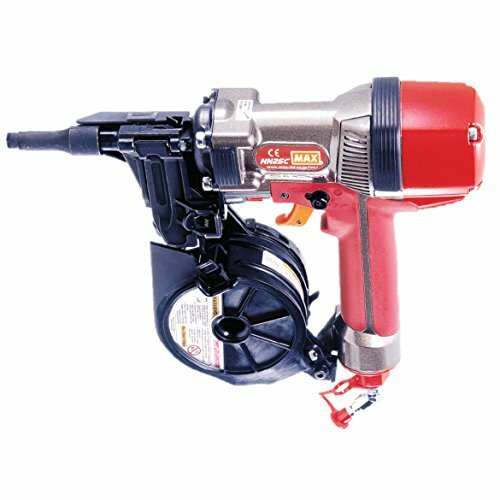 The Max USA HN25C is a high pressure concrete pinner ideal for attaching drywall track directly to concrete. 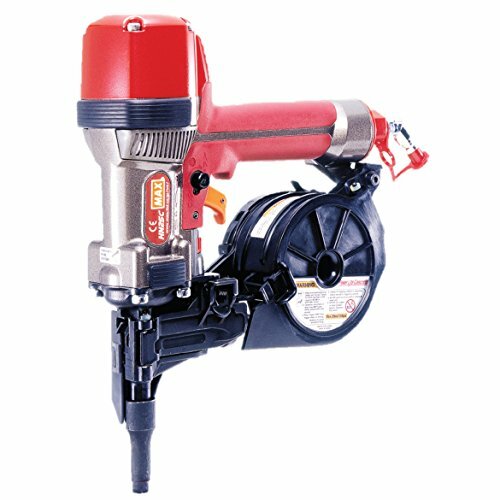 This system can replace your powder actuated system, and is safer, has less running cost, and requires no powder. 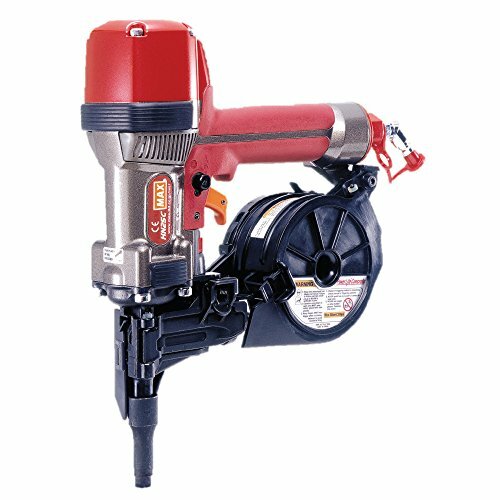 The HN25C can shoot 3/4" or 1" pins, and is Externally lightweight weighing only 4.4Lbs.